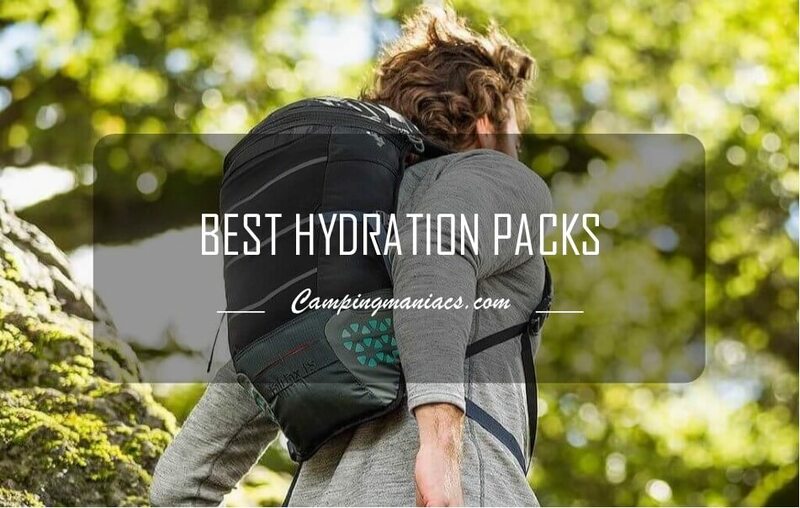 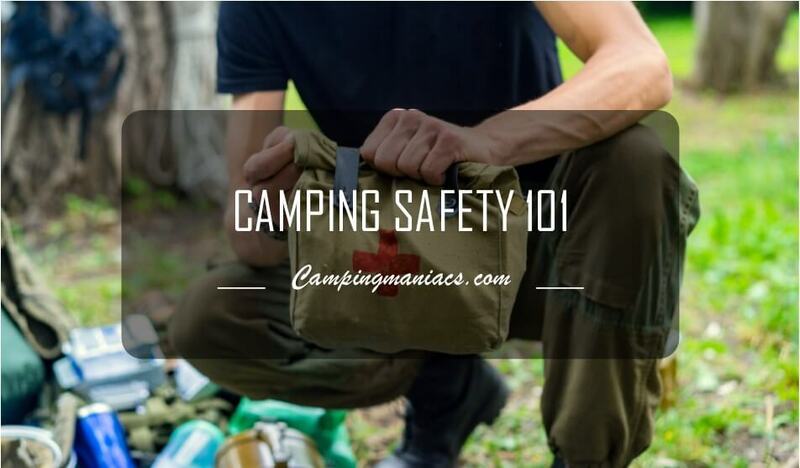 Get the Most Ingenious Camping Hacks. 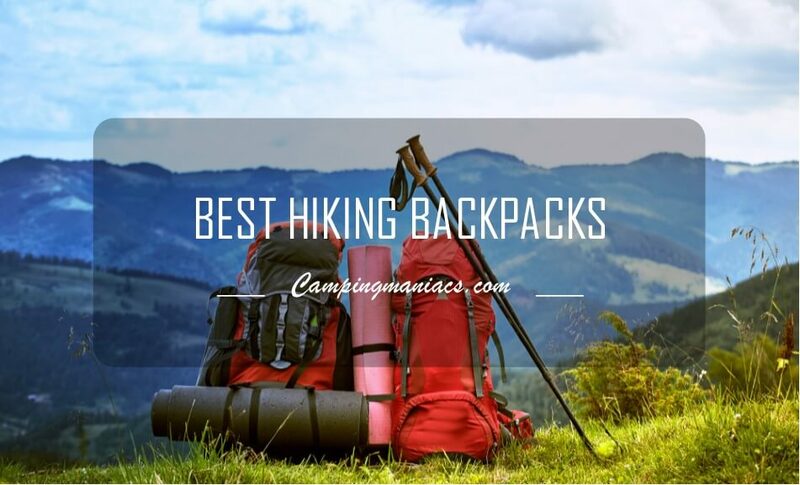 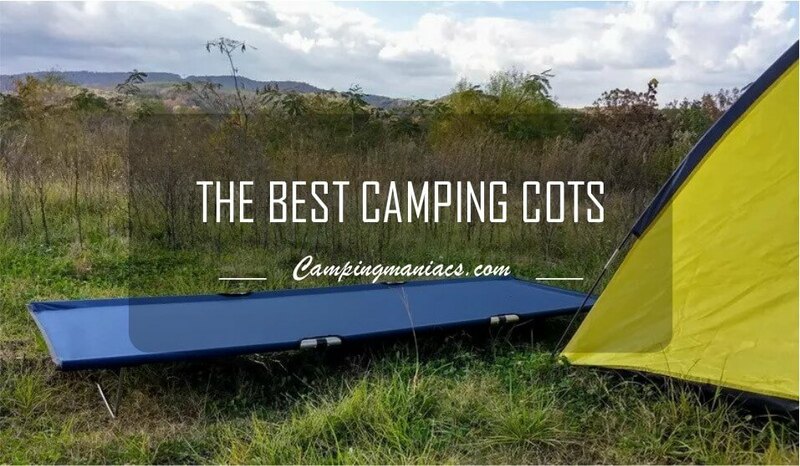 Eploring the outdoors with us. 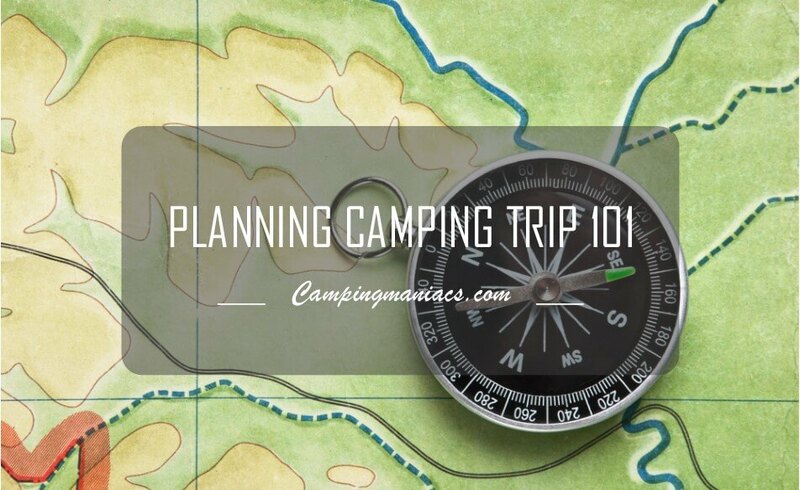 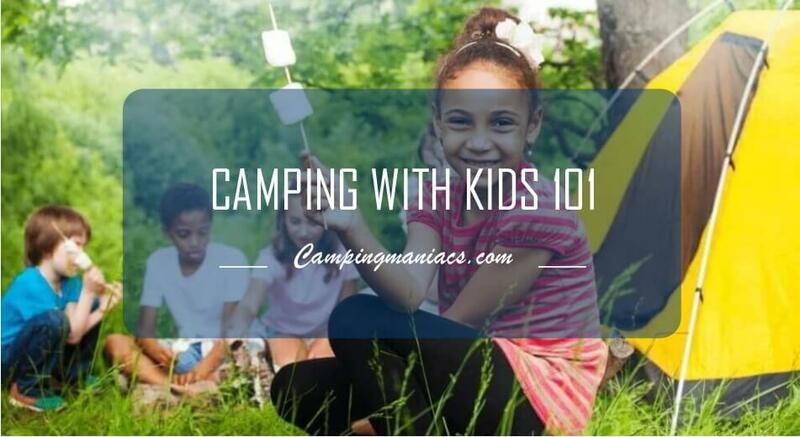 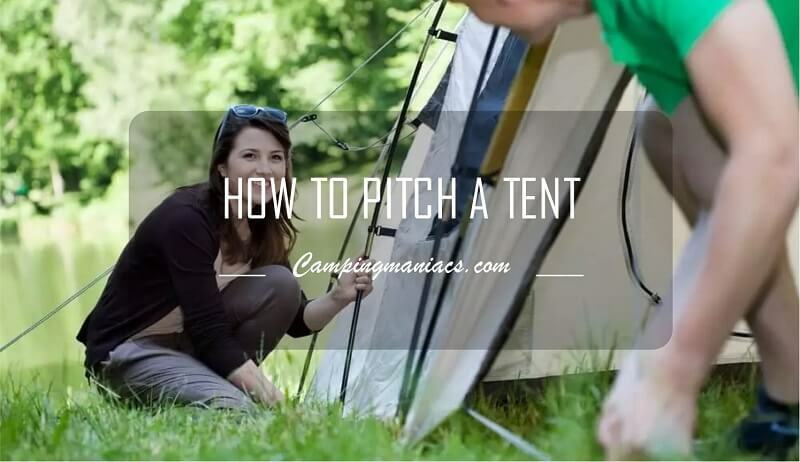 Step by Step Guide on How to Set Up a Tent Like an Experienced Pro! 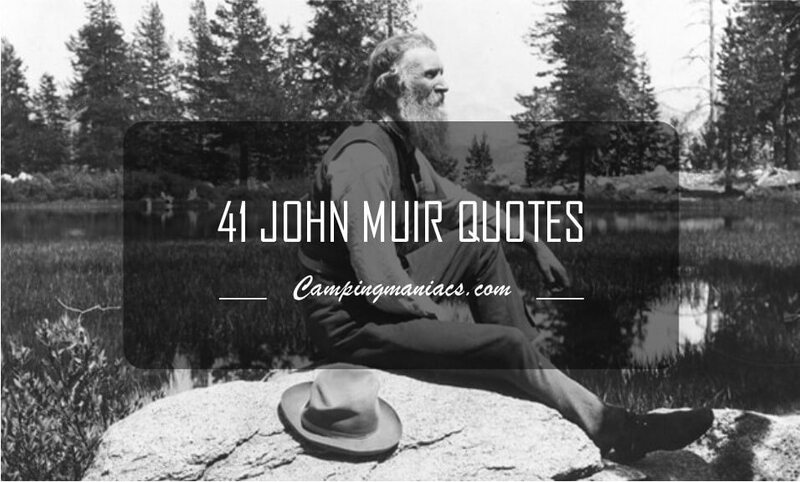 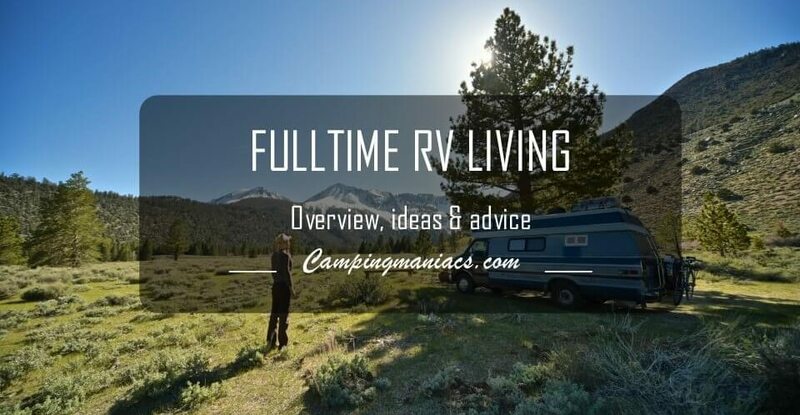 Fulltime RV Living: Can a Camper Become a Home, Really? 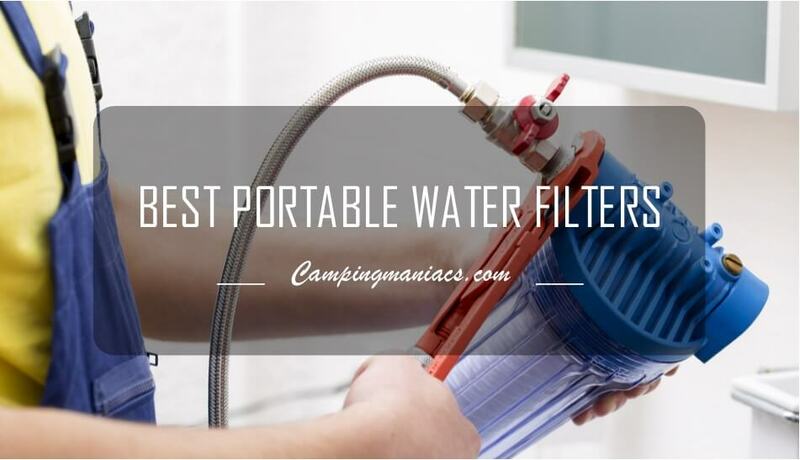 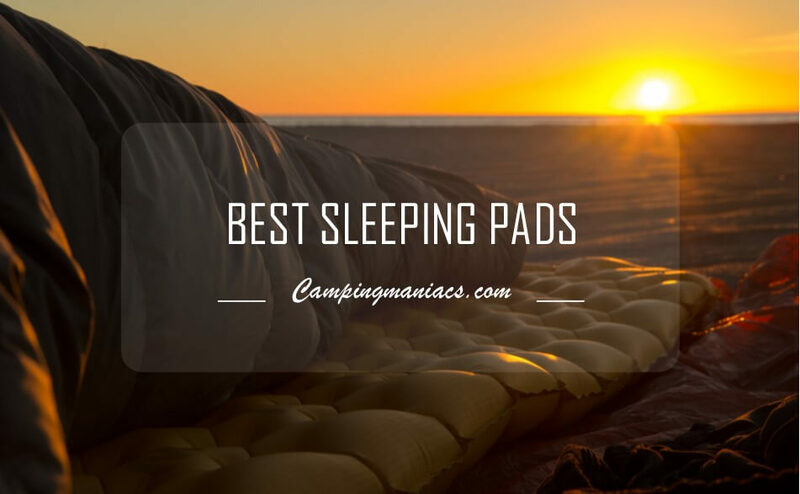 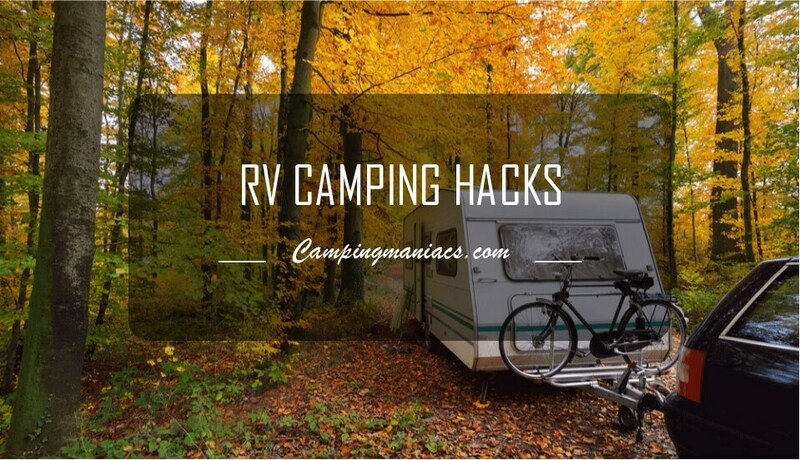 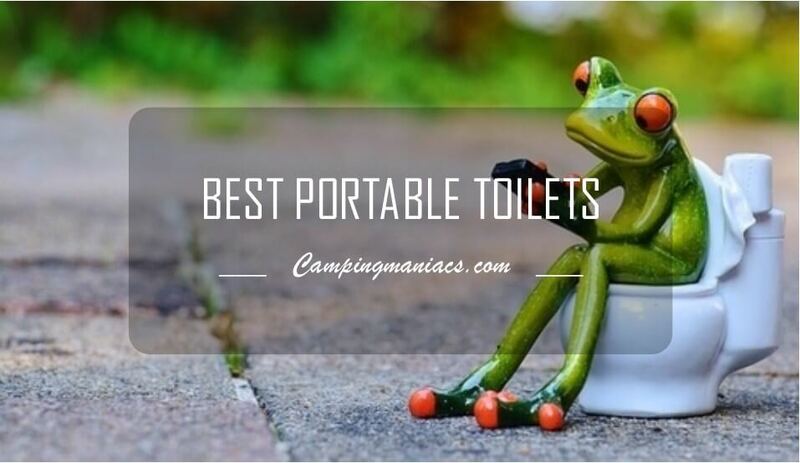 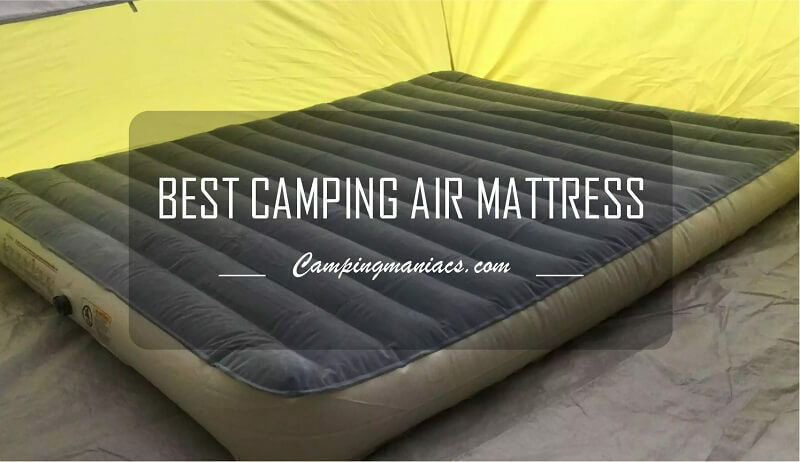 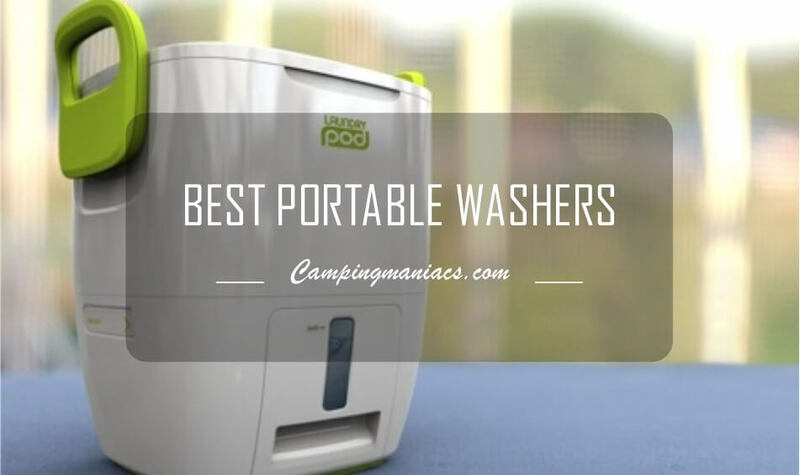 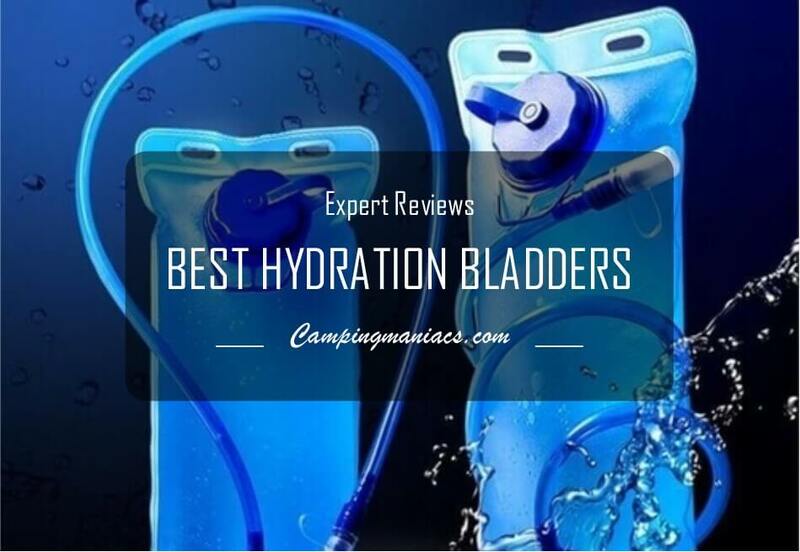 Essential RV Camping Hacks to Make your Adventures Great Ever! 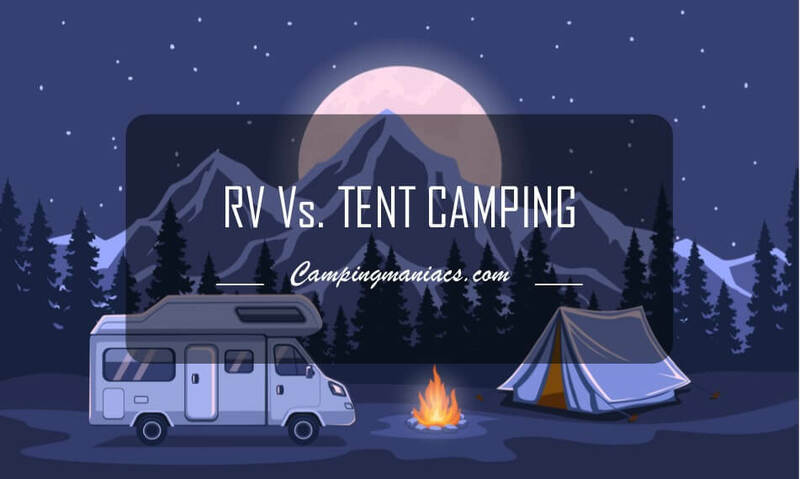 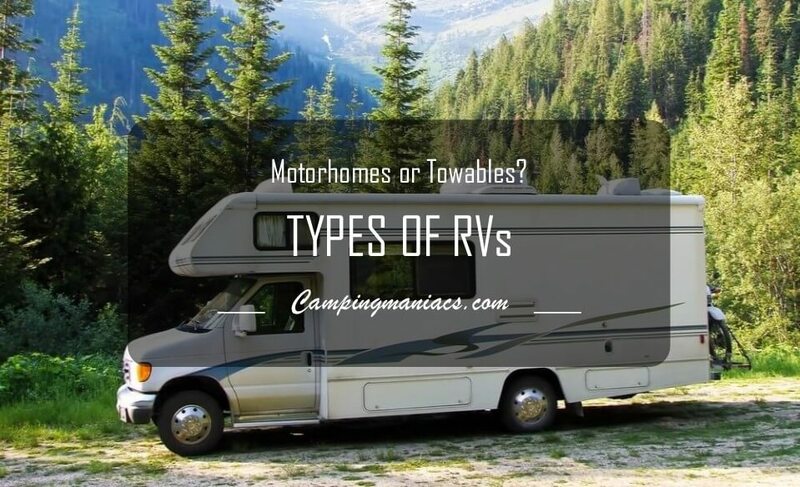 RV Camping Versus Tent Camping: Which One Is the Real Camping?